All venues are easily accessible by BART and MUNI bus lines. Transportation options from CAAMFest’s friends! 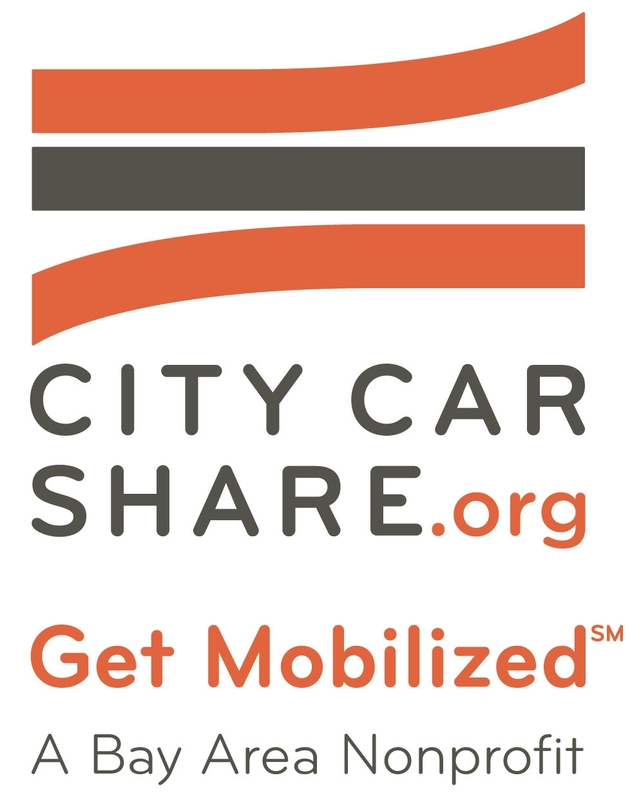 City CarShare, the Bay Area’s only non-profit carsharing organization, is generously offering 50% off its application fee and $30 worth of driving credits for CAAMFest friends. 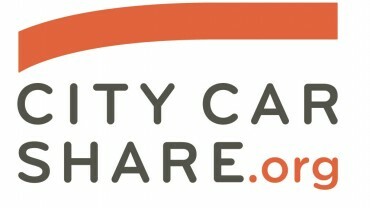 City CarShare has locations in San Francisco, Oakland and Berkeley, for convenient access to all CAAMFest films and events. 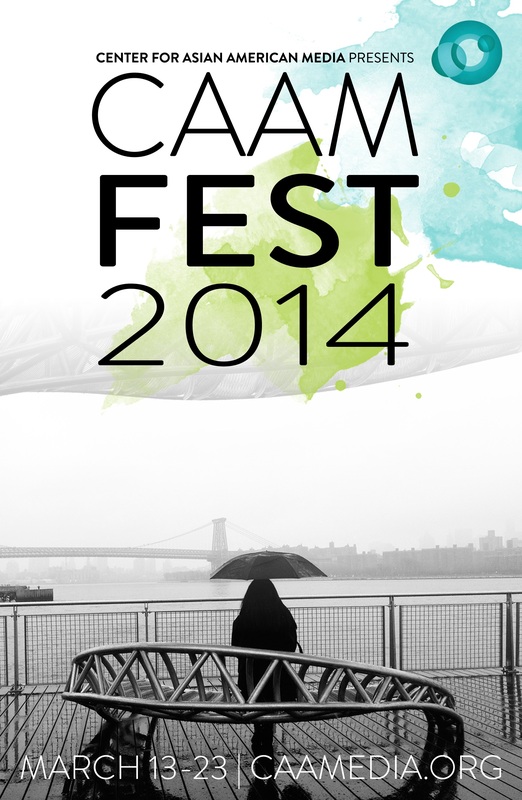 Please use this special promotional code CAAM14 to take advantage of the savings! 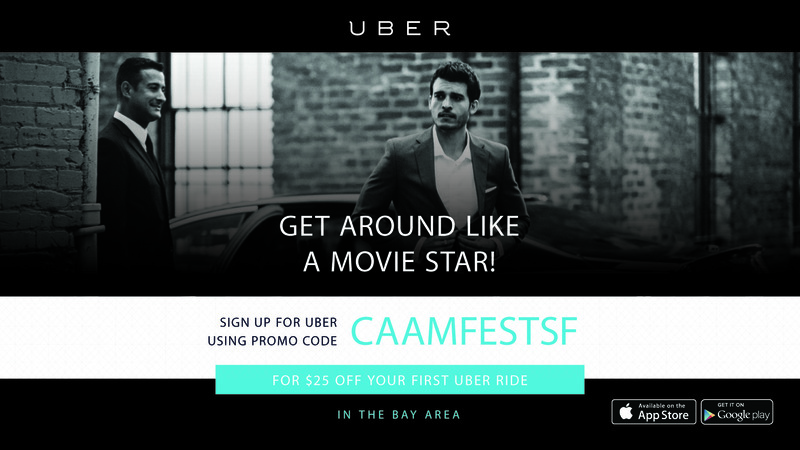 CAAMFest sponsor Uber, the easy and chic way to secure transportation services, is also offering CAAMFest friends $25 off their first ride. 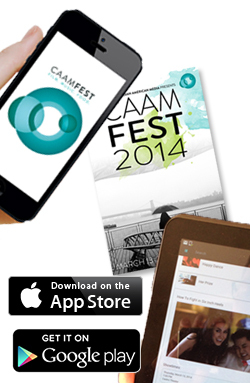 Use promotional code CAAMFestSF (first-time users only, uberTAXI excluded). Utilizing Uber will be especially useful after some of the CAAMFest events that end late!